What news about the Broadway-aimed Gotta Dance? It’s still looking to land a theater on the Main Stem, but the estimated time of arrival has once again been pushed back, and the show is now circling a spring 2017 date. 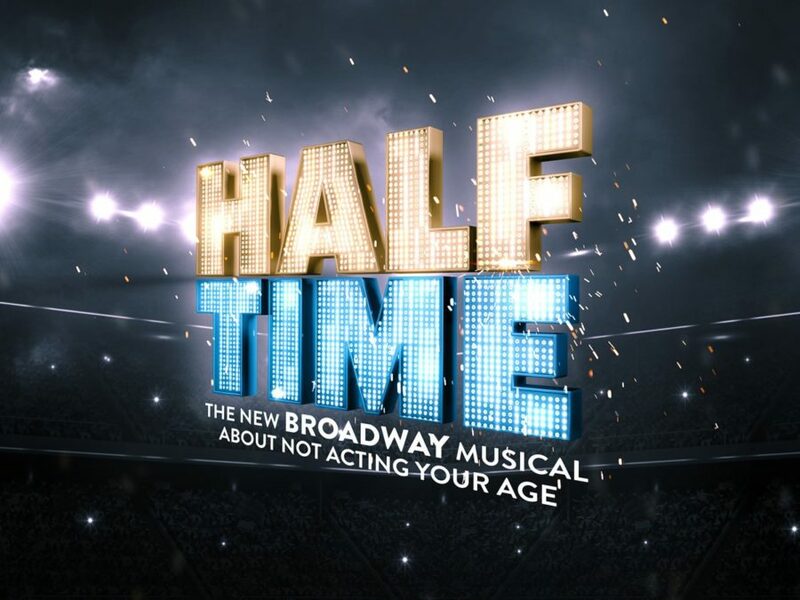 The musical's also undergone a name change and moving forward will be referred to as Half Time. Plus, there’s been an addition to the creative team: Pitch Perfect mastermind Ester Dean has collaborated with composer Matthew Sklar and lyricist Nell Benjamin on a new finale number. The Jerry Mitchell-helmed and choreographed musical made its world premiere last year at Broadway in Chicago’s Bank of America Theater, with a cast that included Tracy Jai Edwards, André De Shields, Lillias White, Stefanie Powers and Haven Burton. No word yet on whether they'll be involved with a transfer. One remarkable dance team. One big chance. One small twist…you’ve got to be over 60. The true story follows ten ordinary seniors with extraordinary dreams who audition to dance at half time for a major basketball team. Only after making the cut do they learn they won’t be dancing tap, salsa or swing—instead, they will bring down the house with a style that is entirely new to them: hip hop. The production will also feature a book by Chad Beguelin and Bob Martin, an original score by Sklar, lyrics by Benjamin, additional music by Marvin Hamlisch and co-choreography by Nick Kenkel. David Rockwell has been tapped for scenic design, along with Gregg Barnes for costumes, Kenneth Posner for lighting, Peter Hylenski for sound, Larry Hochman for orchestrations, Charlie Alterman for musical direction, Josh Marquette for hair, Jason Lee Courson for projections and Kenny Seymour for dance and electronic music arrangements/production.